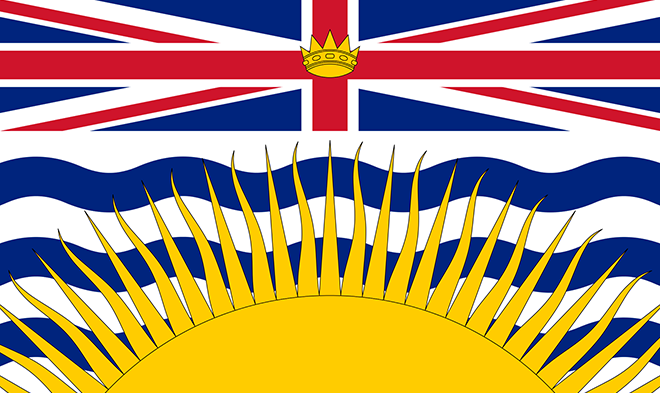 Starting today, the British Columbian provincial government is offering a new program called B.C. Home Owner Mortgage and Equity Partnership program, aimed at helping BC residents purchase their first home. Geared towards those who can afford a monthly mortgage payment, but who are struggling to save a big enough down payment, this program will offer first-time homebuyers a brand new option in the form of interest-free loans. BC residents who are first-time homebuyers and have at least half of their down payment saved already, will be eligible for this program, provided the house they plan to purchase is under $750,000. The government will match the amount you have saved, with a cap at $37,500 and it will be interest-free and payment-free for the first five years. You must ensure you stay living in your new home during this time, though. The loans have a 25-year term, and can be repaid early with no penalty. With no interest for the first five years, this is a great opportunity for first home buyers to get into the market sooner. Many of us found ourselves priced out of the market with the introduction of new mortgage rules last October and even though we were ready and willing to buy, and in good financial shape to do so, we discovered we could not. Now, with this new loan plan from the BC government, we might be in a position, once again, to buy our first home. To help ensure people aren't getting into more debt than they can handle, applicants are screened to prove they will be able to take on the amount of debt. The idea behind the interest-free period is to allow people to keep putting the money they would have been saving for their down payment aside, and pay off the loan before the interest kicks in after five years. However, if you don't manage to pay all of it off, once those first five years are up, homebuyers begin making monthly payments at the current interest rate. While the program for interest-free loans is seen to be a positive move, enabling more British Columbia residents to get into their first home, there has been some criticism of it. Some people worrying that people may get into more debt than they can handle. Hopefully, the mortgage stress test that we wrote about here will help ensure this doesn't happen, along with the government's screening process. As always, it's important to know your limits. If you use this interest-free program to allow you to save this money over the next few years and repay it interest-free, and not have to wait to buy, it could be a great thing. It's important that you are sure you will be able to put money aside so you can pay it back, and aren't stuck with repayments that you can't handle on top of your mortgage in five years time. Only taking on debt you know you can afford is key here, as always. What are your thoughts? Is this new loan program a good thing or a bad thing? Let us know in the comments!